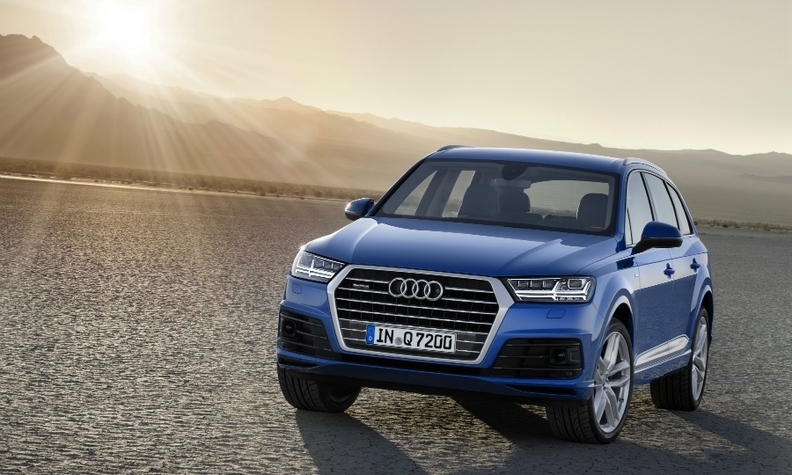 Audi's new Q7, pictured, will begin European sales in July. 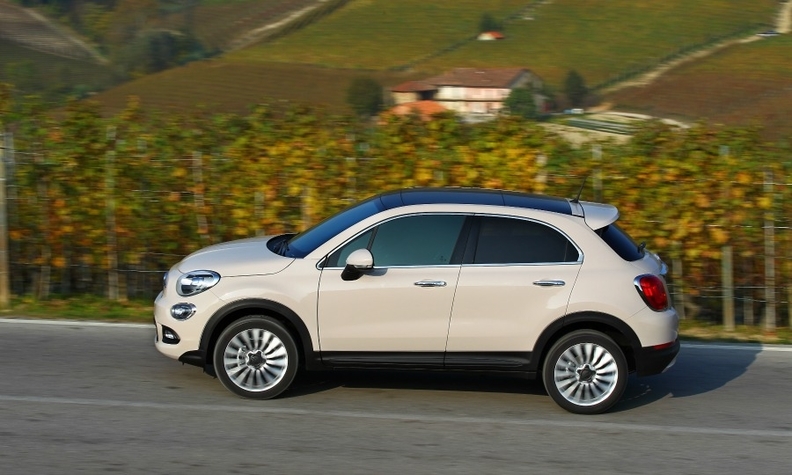 Automakers selling cars in Europe will accelerate their expansion into SUV/crossover segments this year. Key launches include Audi’s Q7 premium large SUV and the Volvo XC90, along with all-new compact crossovers from Renault and Toyota that will compete with an upgraded Volkswagen Tiguan. Renault will start selling the yet-unnamed compact crossover SUV based on the Nissan Qashqai to complement its Captur subcompact crossover. Hyundai will introduce a new iX35, while Kia is renewing its Sportage. 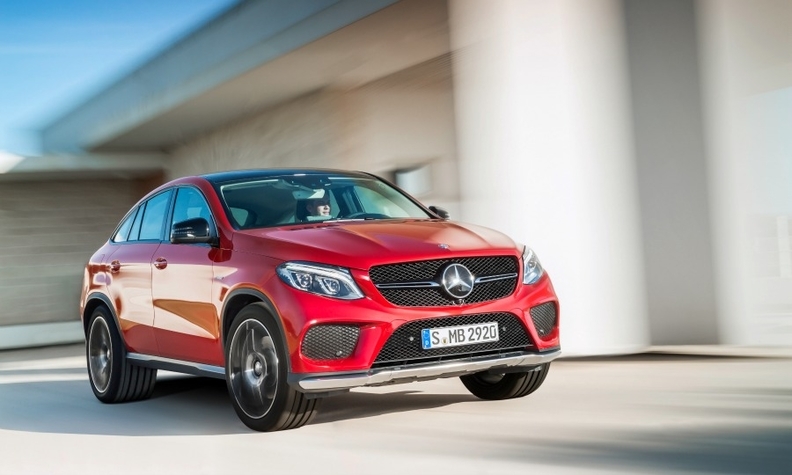 Premium automakers are also putting emphasis on SUVs this year, with BMW launching the X1 replacement and Mercedes-Benz introducing the GLC, which replaces the GLK. This year will also see important launches in the compact segment with arrival of the latest-generation Opel/Vauxhall Astra. The premium midsize sector gets a new challenger when the Jaguar XE goes on sale. Audi will begin sales of its new A4. Below is a by-brand list of debuts based on their launch dates in Germany.